Sir I want to know about the Indian Institute of Foreign Trade Last Year cut off so please can you give me the last year cut off and tell me from where I can download the last year cut off? 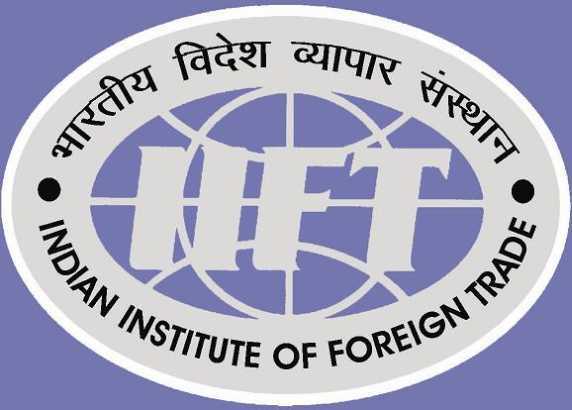 I want to get admission in Indian Institute of Foreign Trade so I want to get details of admission so can you provide me that as I need it badly? Recognised Bachelor's Degree of minimum 3 years' duration in any discipline. Fee for tuition, room, boarding, teaching material, computer facilities, and other fees for a single student living on the campus for the batch 2007-2009 is Rs.1,75, 000 per annum. Personal expenses on travel, clothes, laundry, etc. are extra. For MBA 2008-10, GMAT result should not have been declared before 1 January, 2006 and should be received by the Institute latest by end-March 2008. Last edited by Aakashd; August 2nd, 2018 at 04:32 PM.